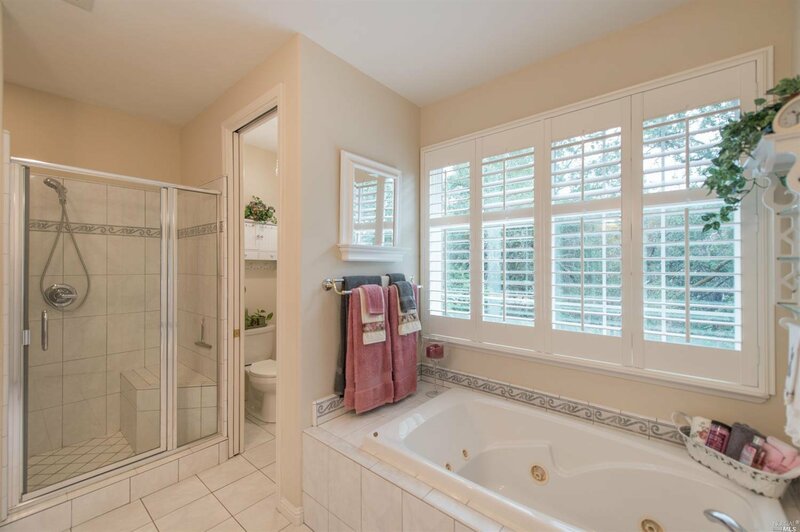 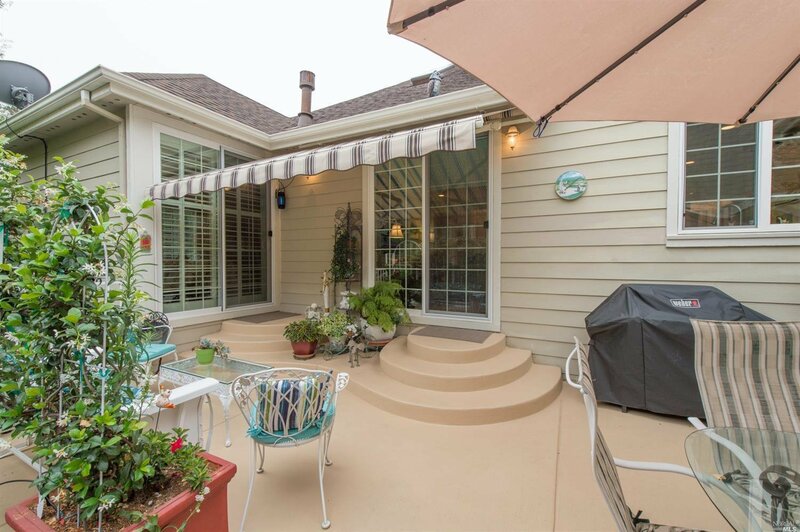 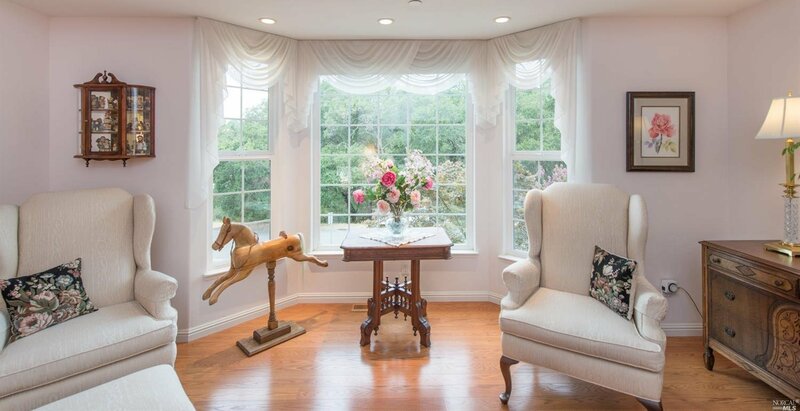 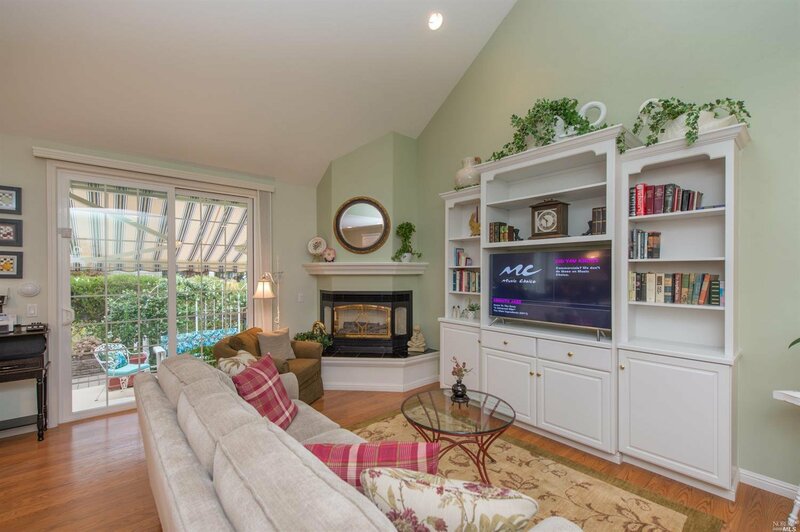 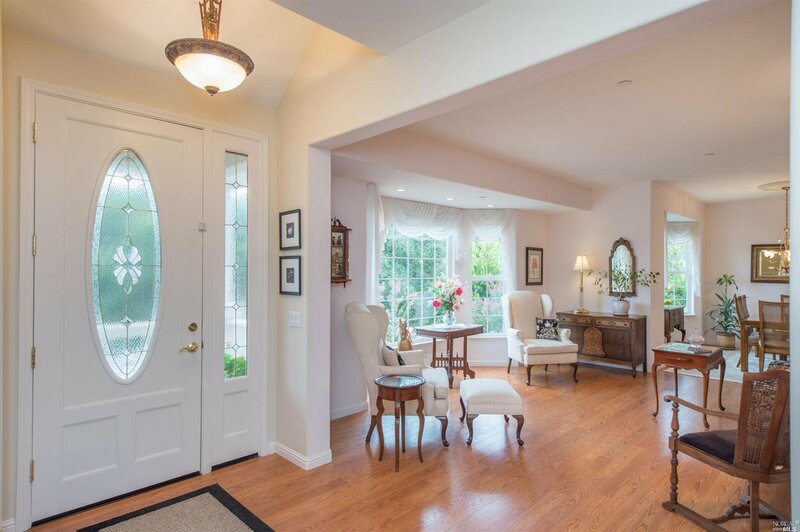 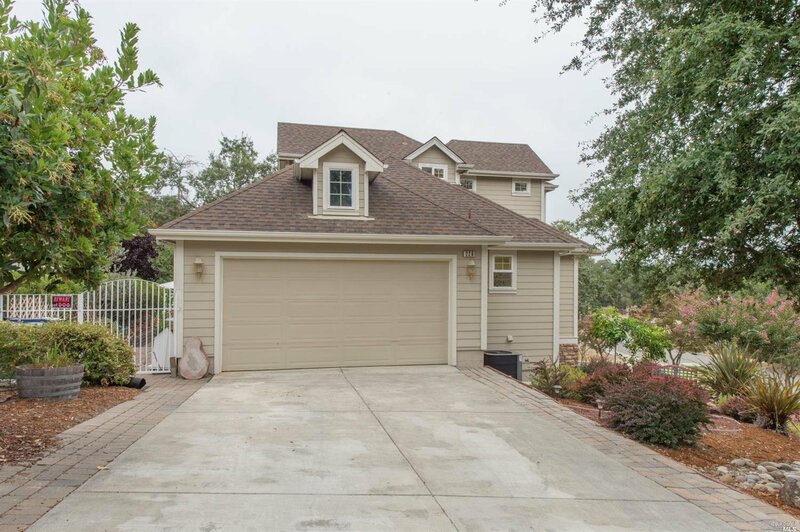 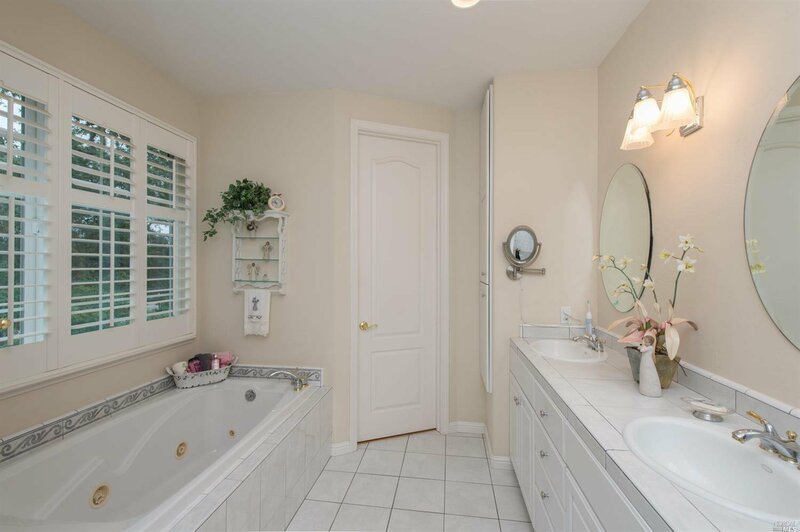 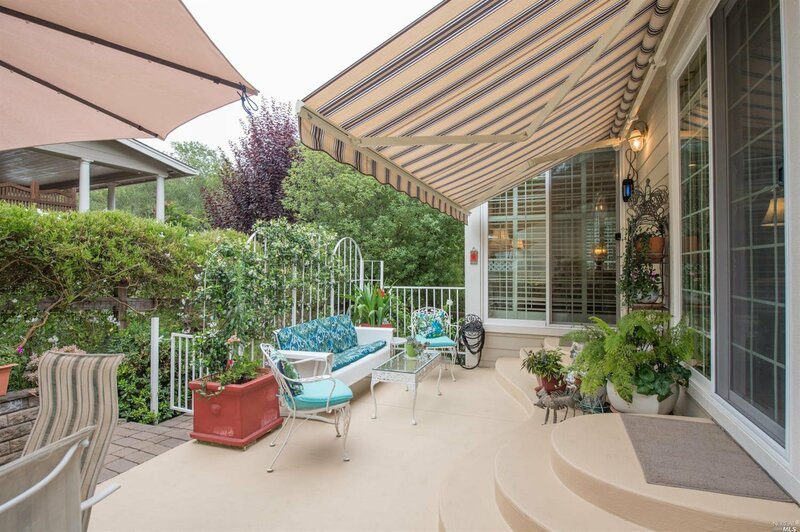 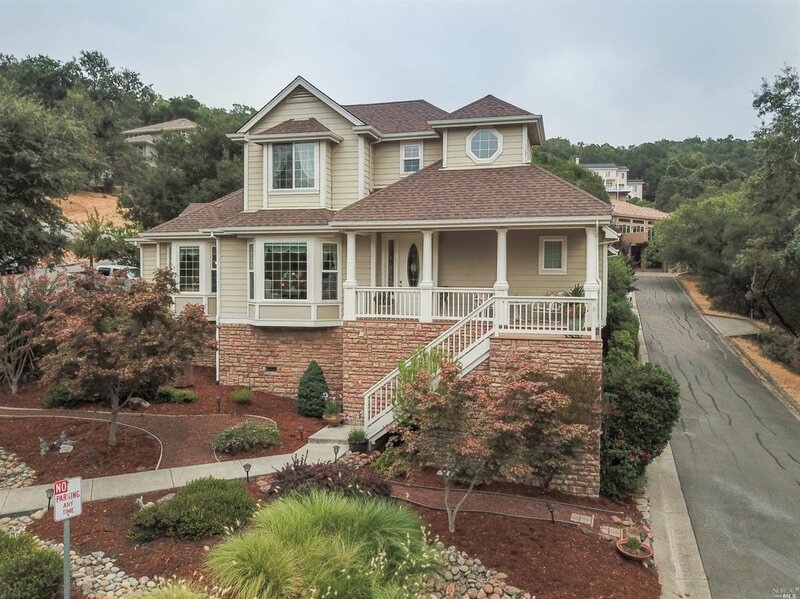 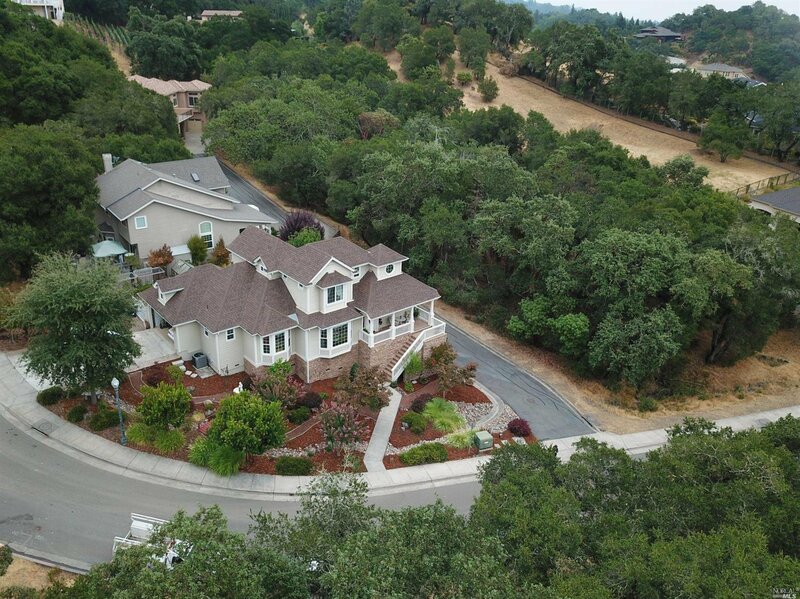 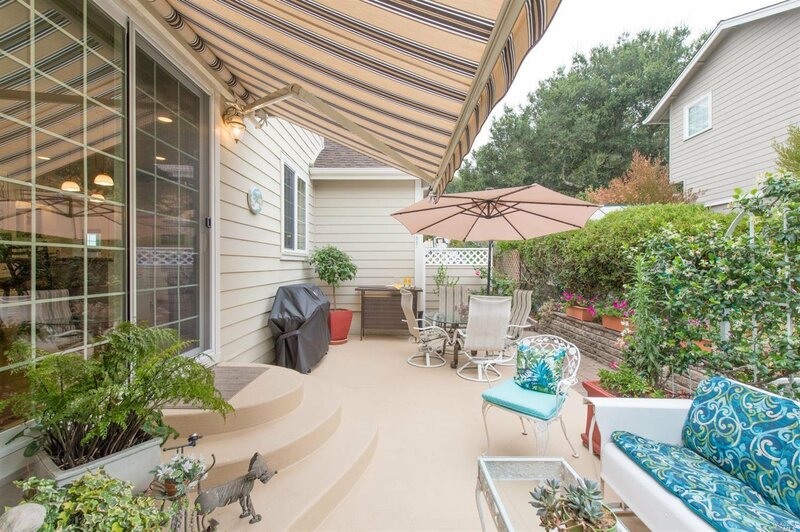 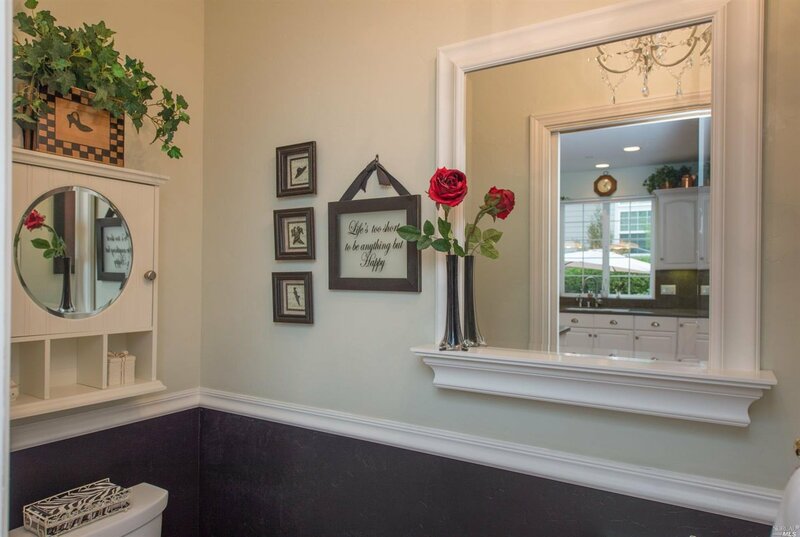 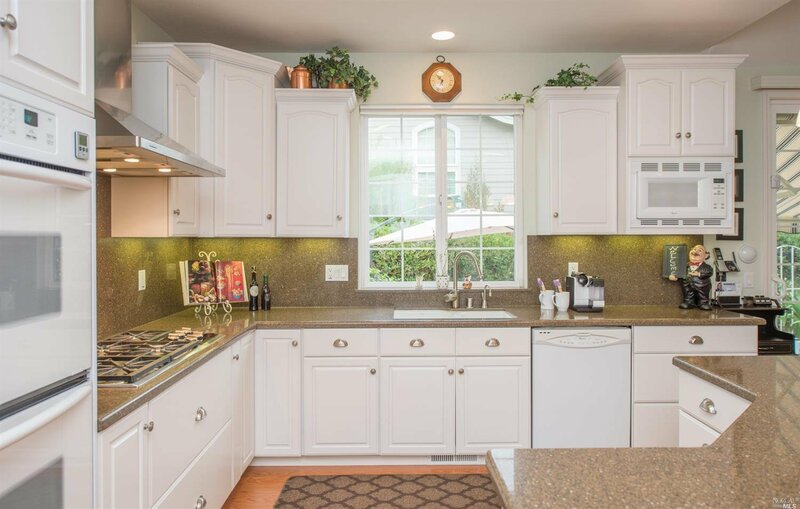 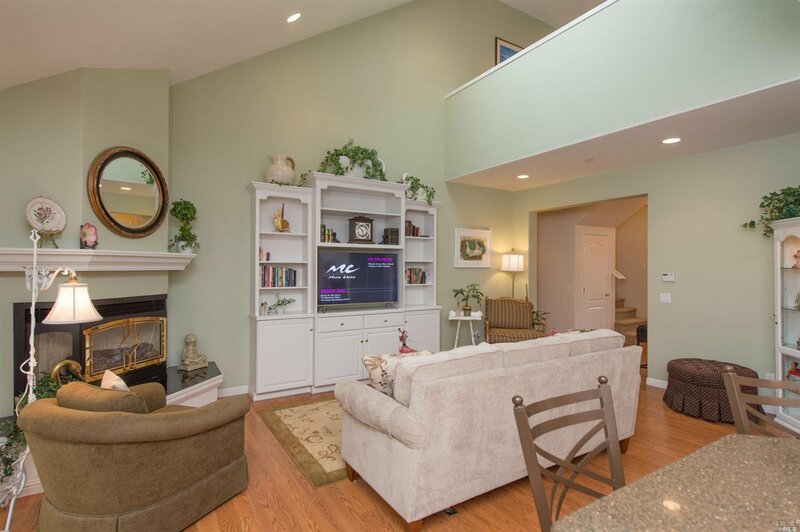 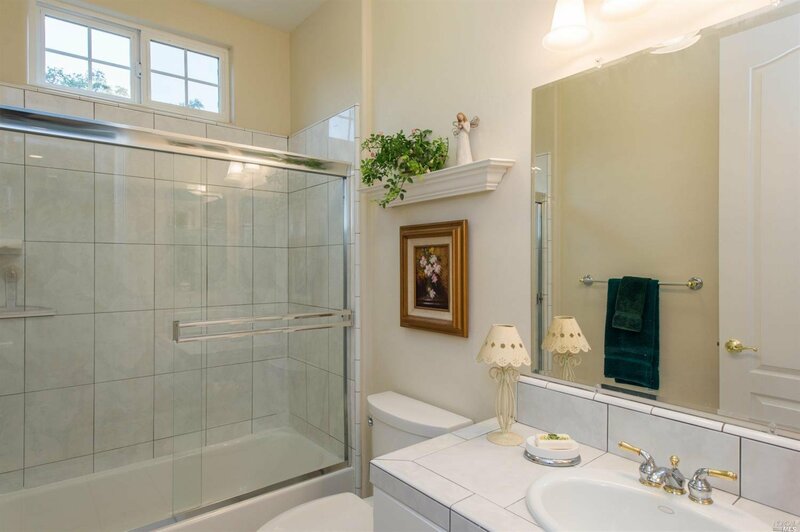 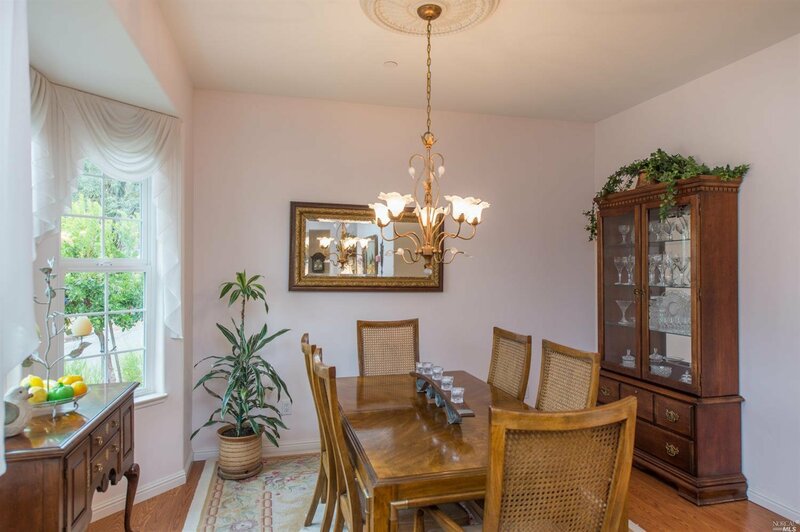 This impeccable Healdsburg home features a sense of elegance, privacy and functionality. 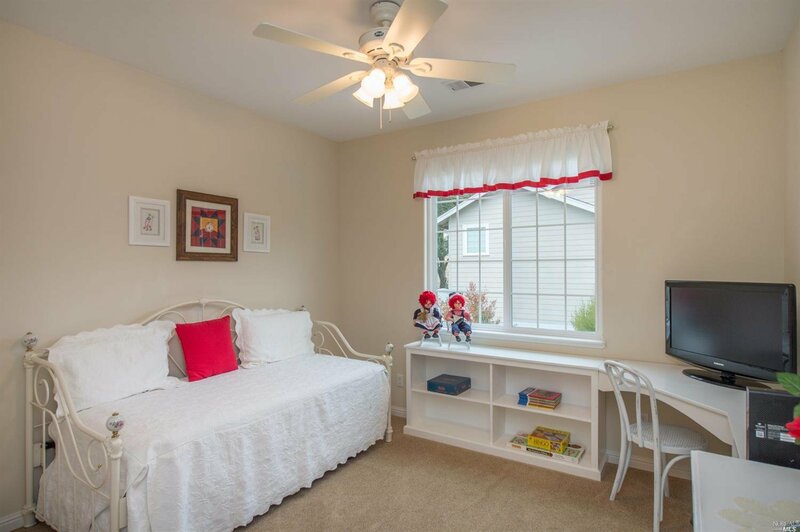 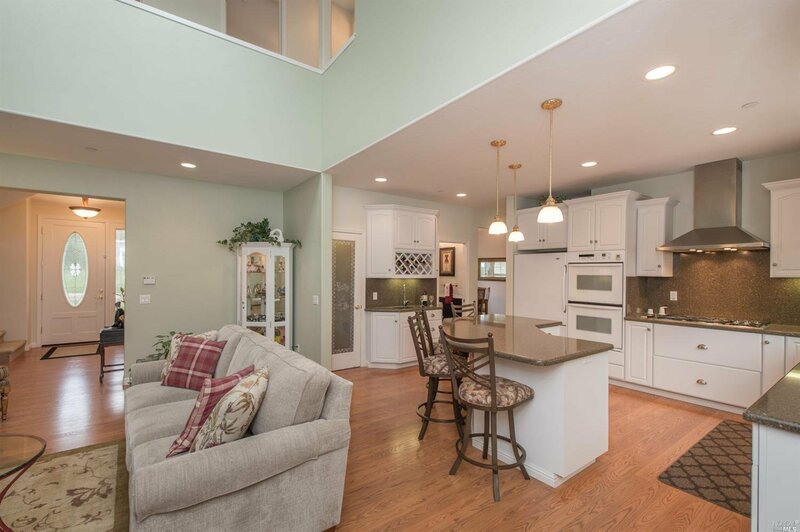 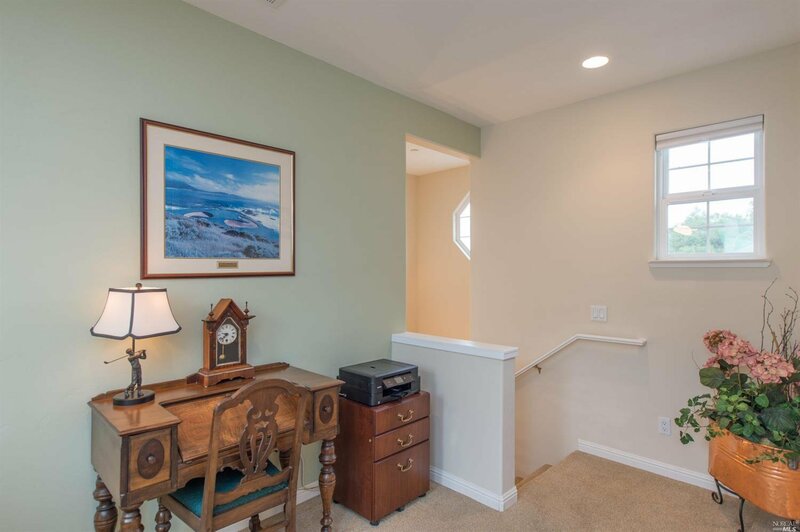 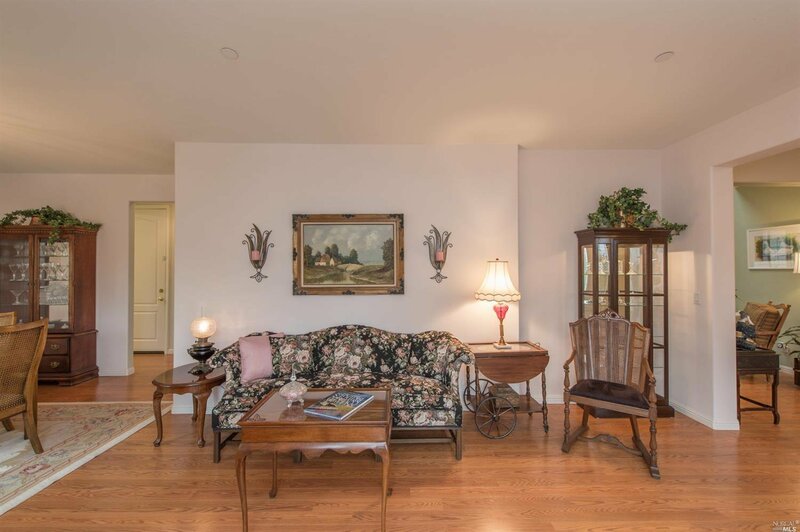 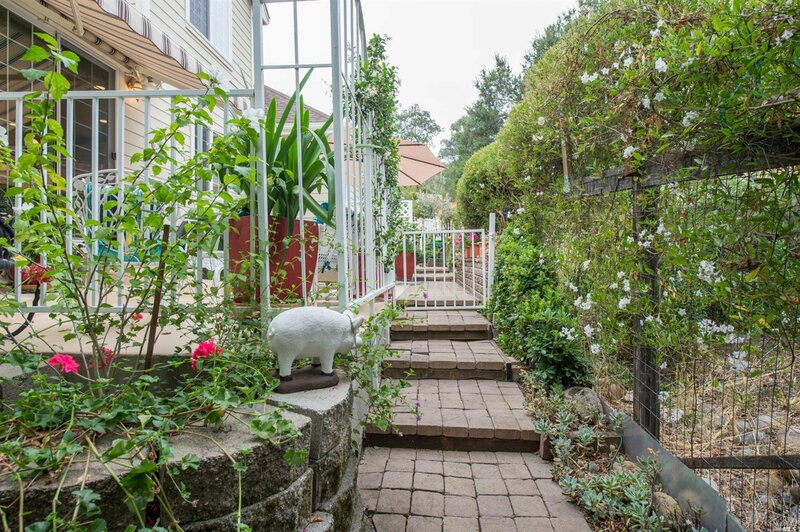 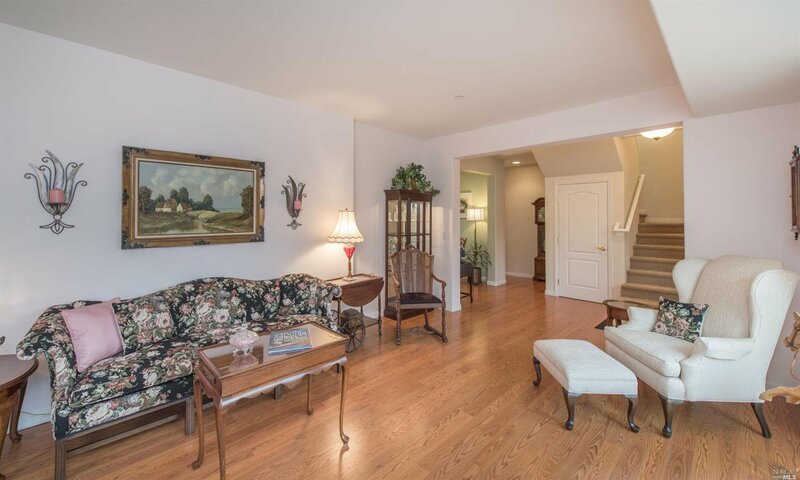 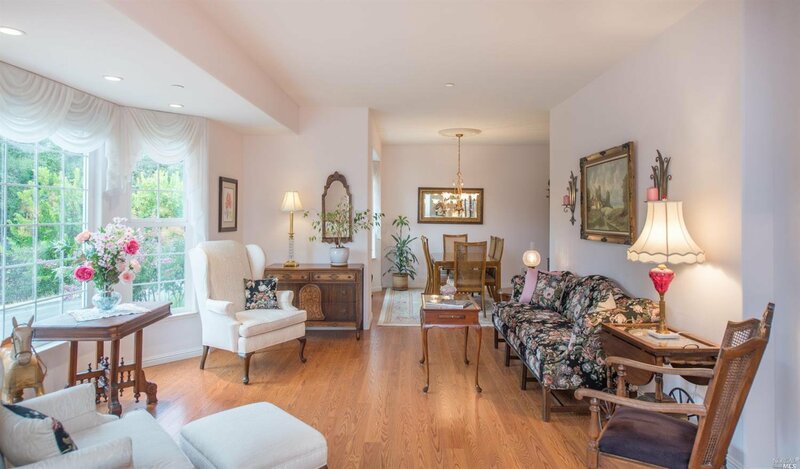 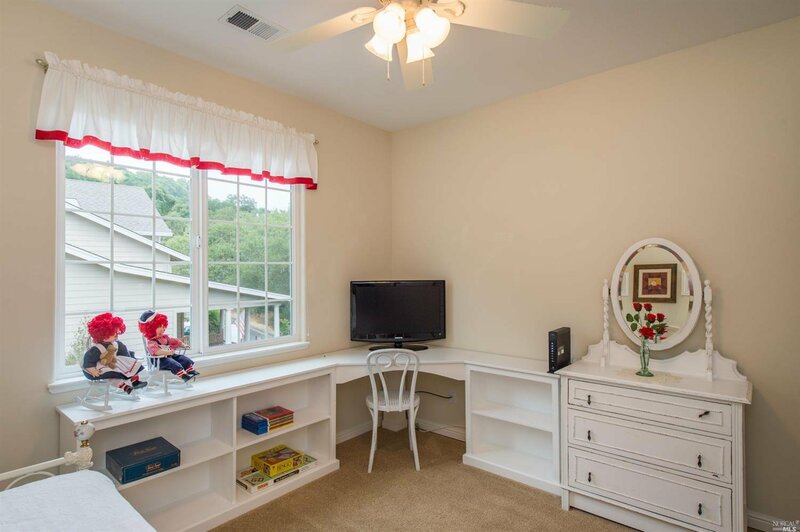 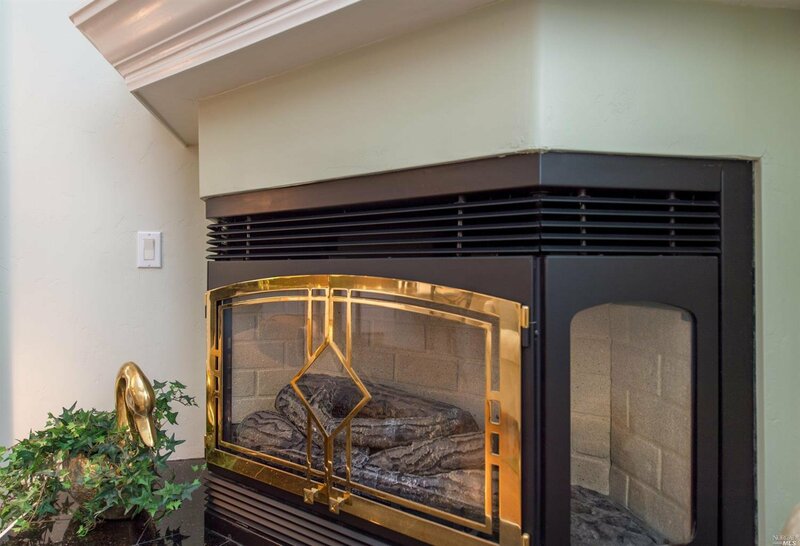 This turn-key property offers street level access and main level living. 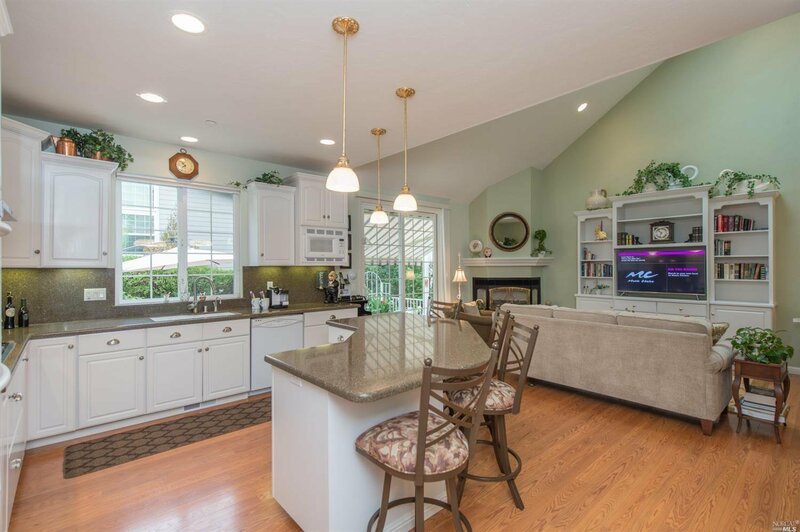 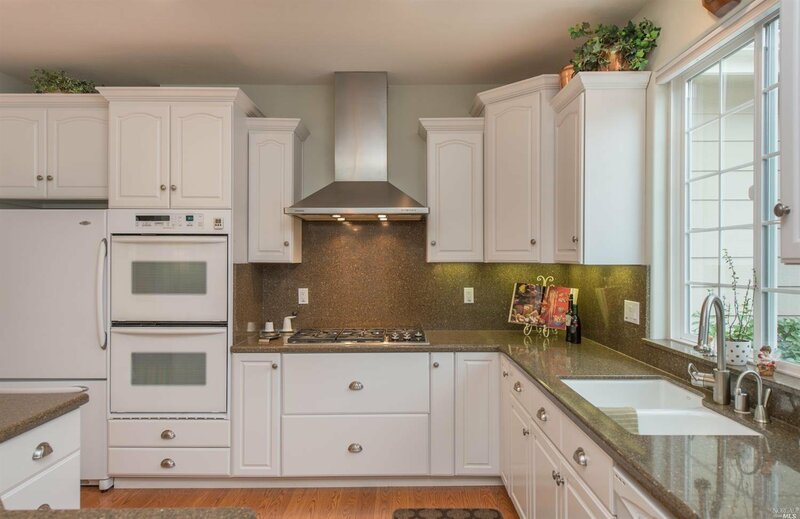 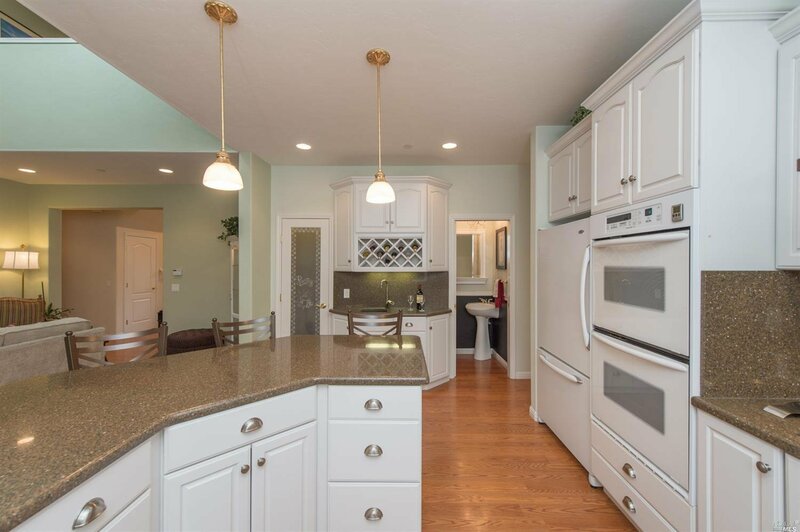 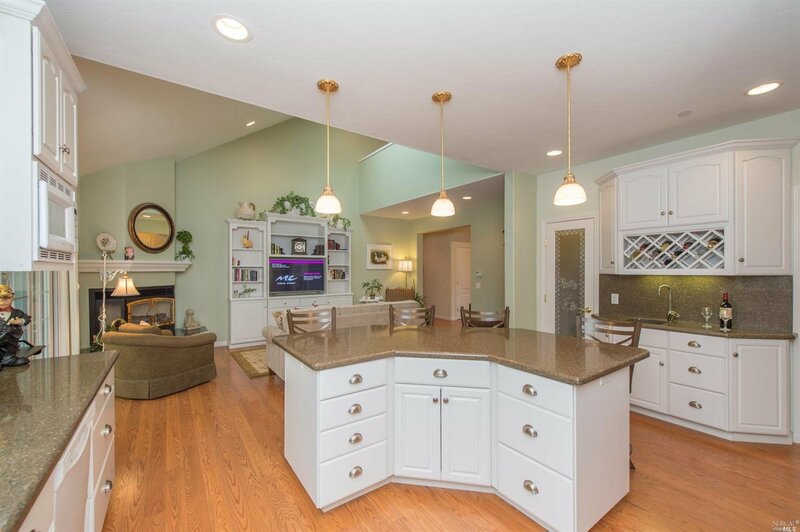 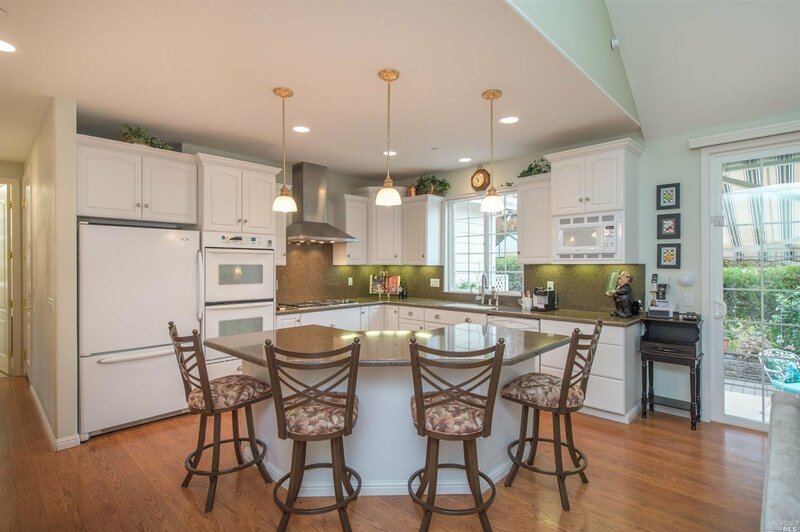 The island kitchen opens to the warm family room with access to the relaxing patio. 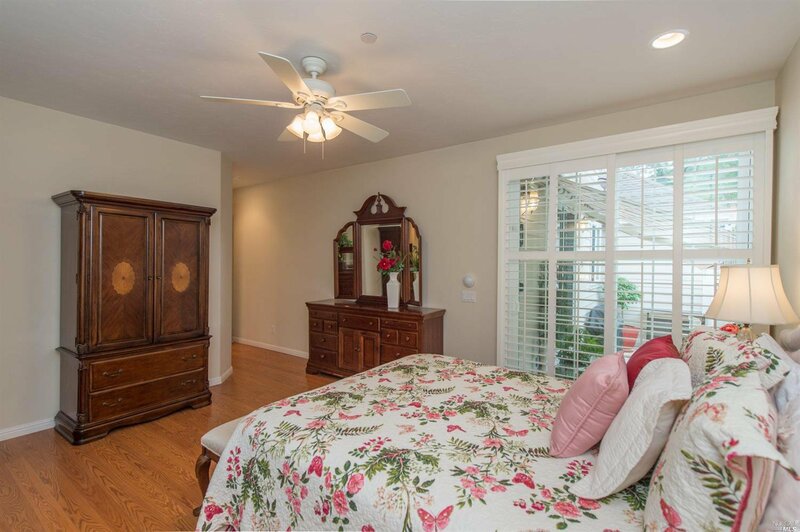 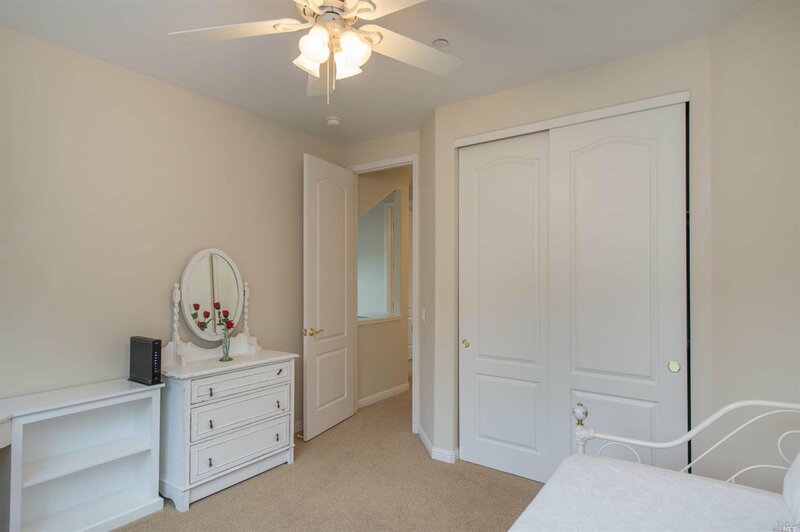 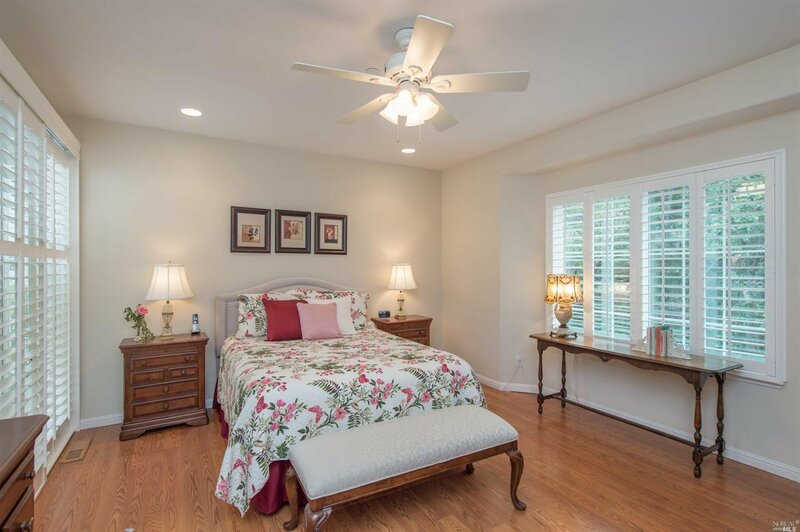 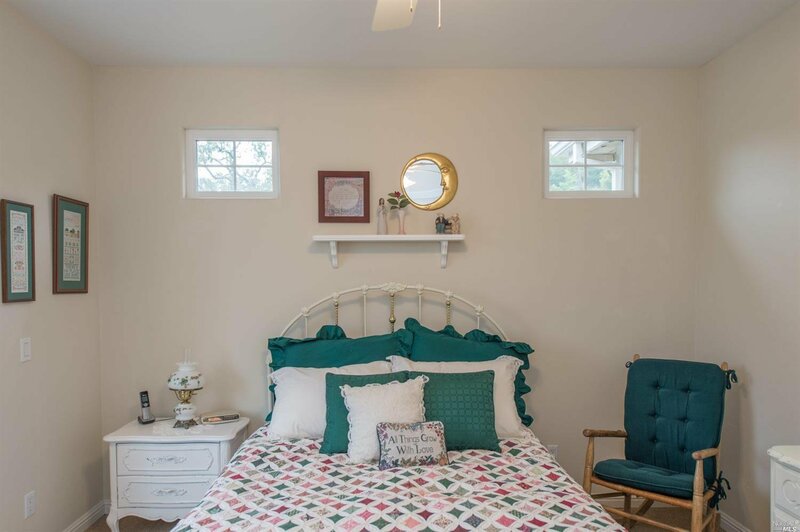 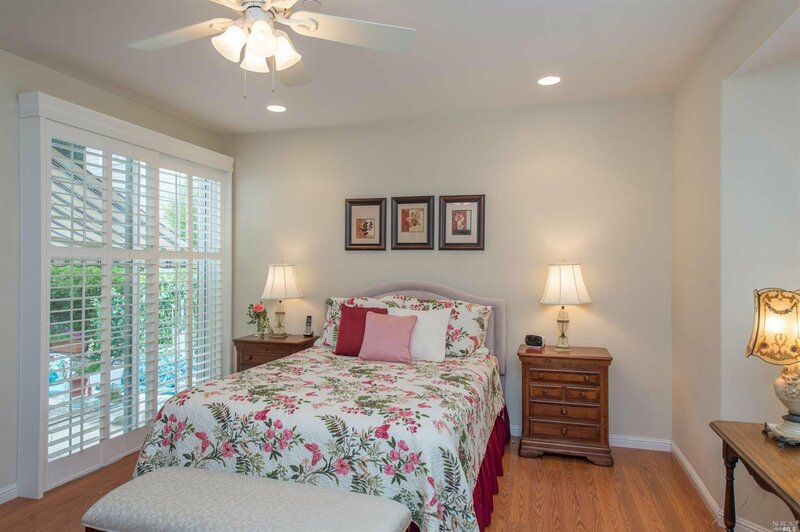 The master suite is located on the main level with patio access. 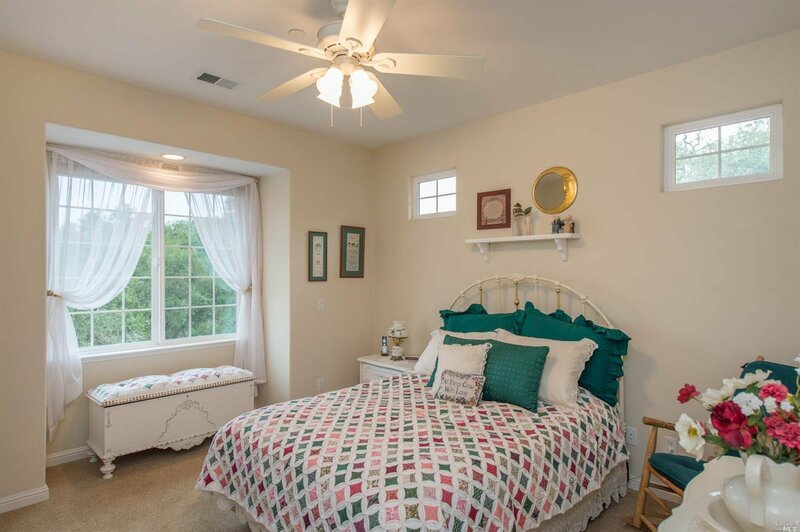 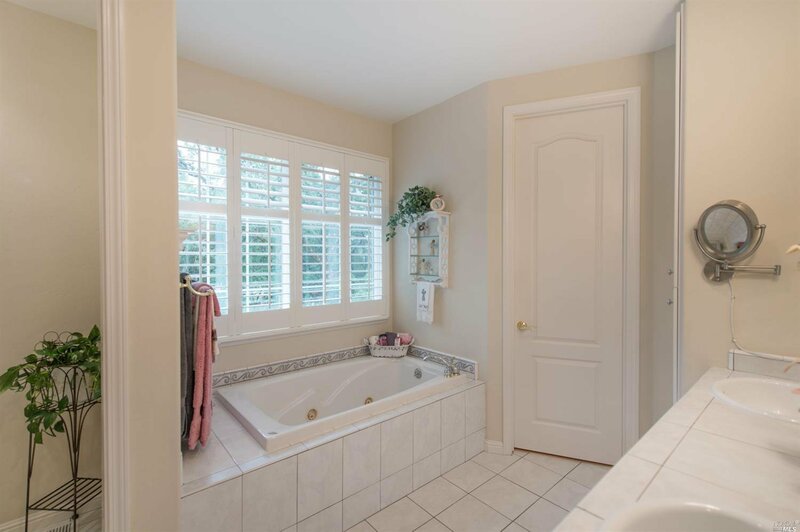 The upper level provides two bedrooms and a full bath. 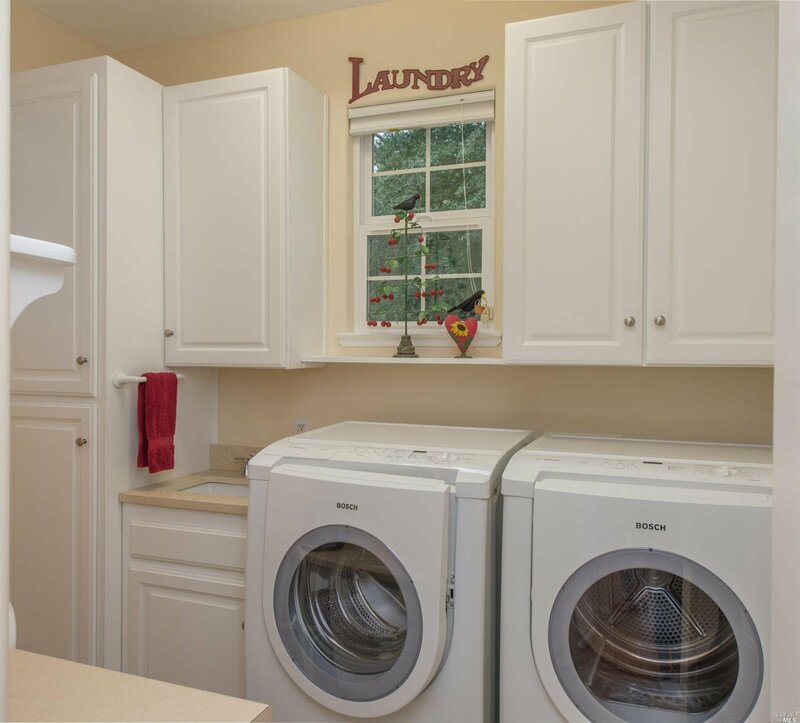 An abundant storage area under the home provides space for a workshop or art studio.